Windows can be more than just a way to view your landscape. 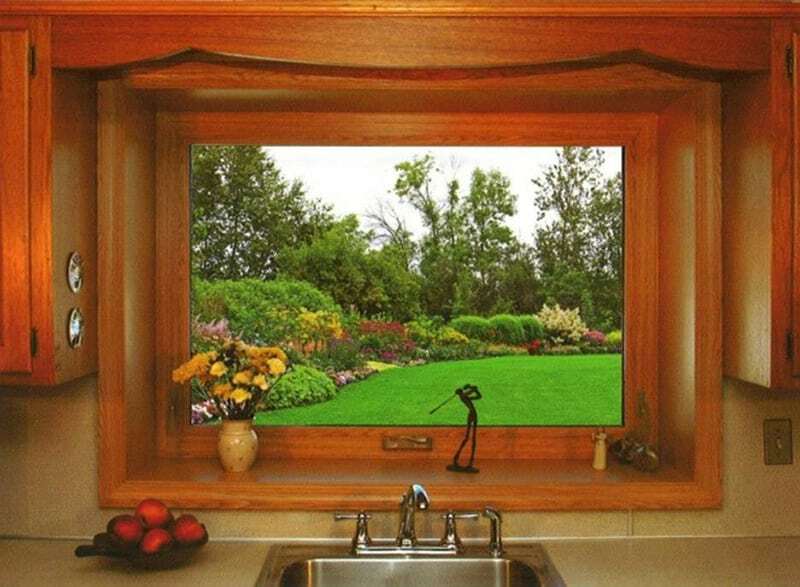 In fact, garden windows allow you to bring the beauty of the outdoors inside to enjoy all year long. Thanks to their unique design that protrudes, garden windows create an extra space where you can place flowers, greenery, and even potted plants for added flair. They are the perfect addition to anywhere in the home, especially over the kitchen sink. "Wonderful service. Professional. Came on time and worked!! Friendly and personable. High quality materials. Hope to be able to use them again to finish the windows." - Dagny W.
"We had Lindus replace all of our windows with SeasonGuard windows. No drafts or frost last winter. And the A/C is hardly kicking this summer. Plus the solar gain is reduced so much we can hardly believe it. The west bedroom is no longer an oven. Wow! We should have done this a while ago." - Arlene M.
"They did our windows, siding, new gutters, and patio door replacement. They do excellent work. They did a beautiful job." - Carl S.
"Lindus replaced two large windows for me. The workmen were knowledgeable and professional. 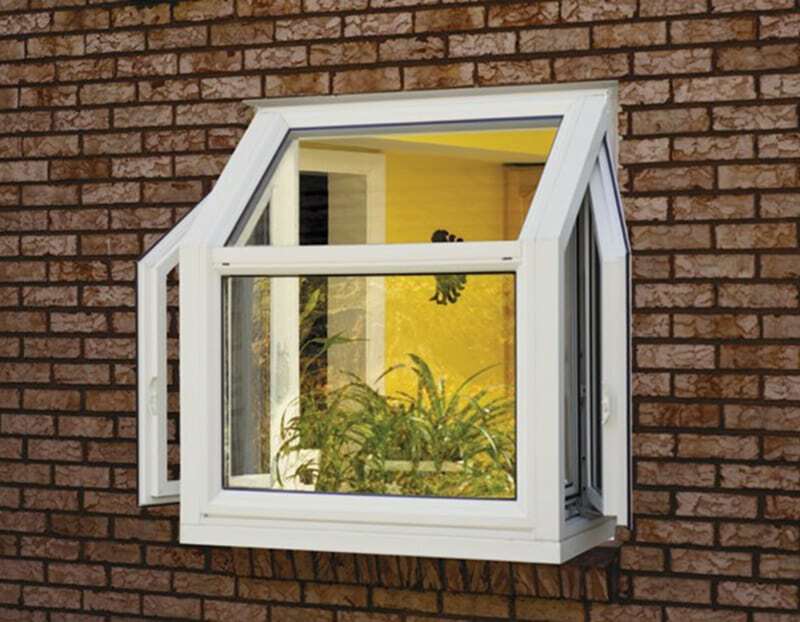 The triple pane has improved the leakage and moisture build up." - Bonita S.
The windows in this Twin Cities townhome lacked energy efficiency. Here's how SeasonGuard windows were able to address this issue! Knowing that several windows and doors within her Twin Cities townhome would need replacement, Ginee began conducting research for a contractor and product that would be the perfect match. Read why these Twin Cities homeowners were forced to replace the windows in their 15-year-old home.